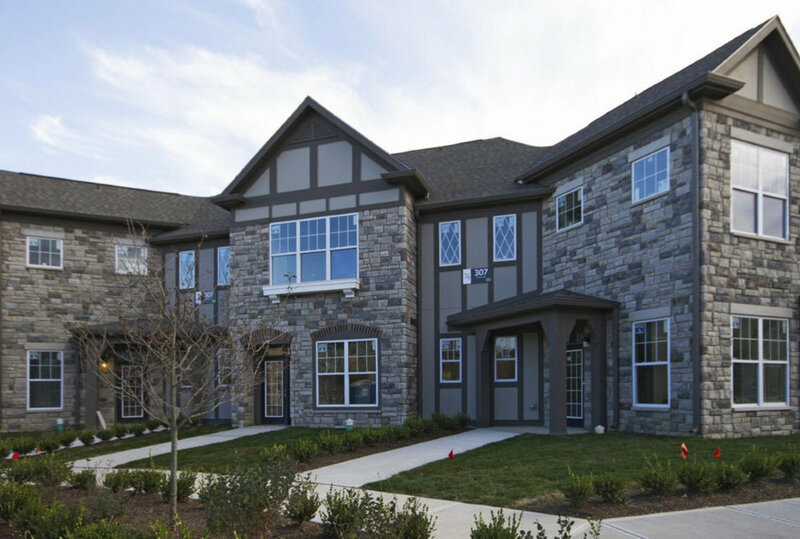 Close to campus, but a variety of floor plans that cater to students and professionals. 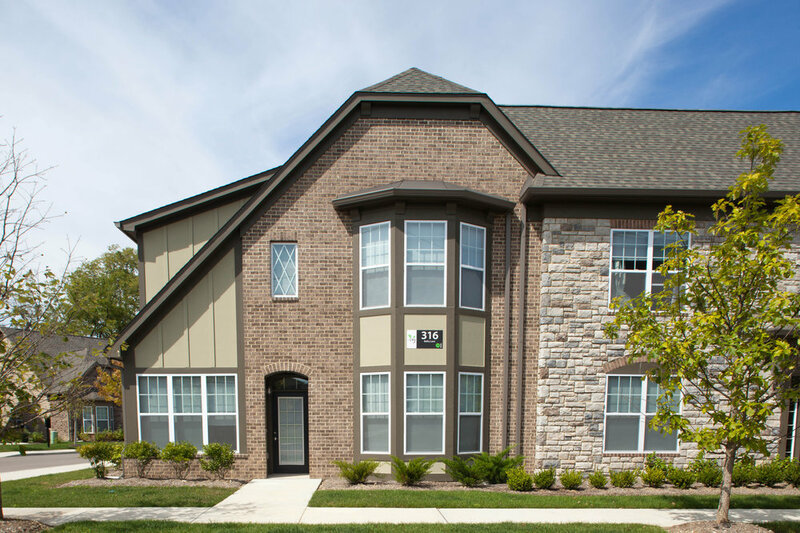 Just north of the Purdue campus, The Ivy is convenient for students or local professionals to come home to. A variety of floor plans with 1, 2, and 3 bedroom flats or townhome style units, The Ivy caters to someone living on their own, with roommates, or a family. 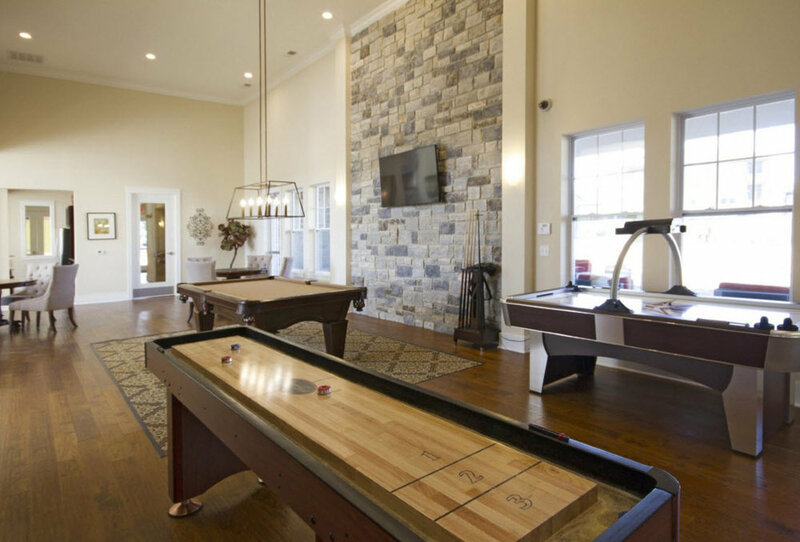 Features include attached garages, plank flooring, tall ceilings, screen porches, and large windows. 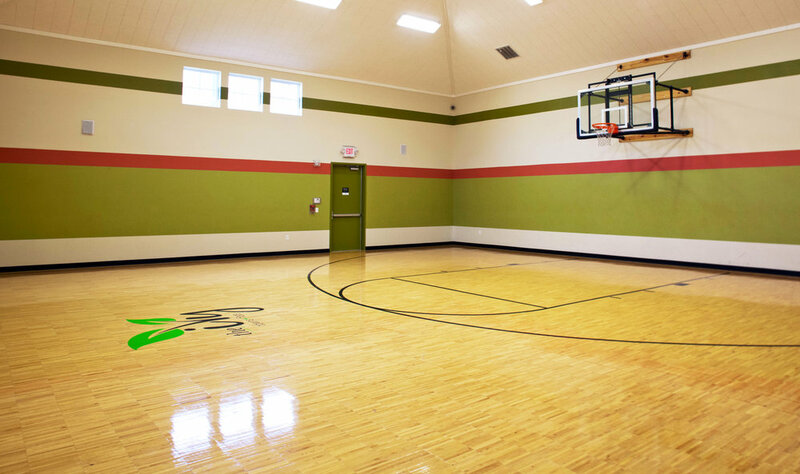 Amenities for the community include an indoor basketball gym, total fitness center, gaming area, Wifi coffee lounge, and swimming pool.